TEHRAN- The value of Iran’s petrochemical exports is forecast to rise by 20-25 percent during 1-1.5 year after the West-led sanctions are lifted from the country, according to Iran’s Petrochemical Commercial Company’s Managing Director Mehdi Sharifi Niknafs. Niknafs said lifting of sanctions will remove banking, insurance and transportation barriers as well as brokers from Iran’s petrochemical exports which will reduce export costs noticeably, the IRNA news agency reported on Saturday. The official said sanctions removal will also bring foreign finance to expedite completion of Iran’s semi-finished petrochemical projects. He said for the time being, some petrochemical complexes are working with 60-70 percent of their capacity; when the sanctions are lifted they will work with full capacity. Based on official statistics, Iran has a capacity to produce 60 million tons of petrochemical per year. The country’s annual petrochemical export is currently about 17 million tons. National Iranian Petrochemical Company’s Managing Director Abbas She’ri Moqaddam said in April that some $30 billion of investment opportunities have been identified in Iran’s petrochemical sector, which will be certainly welcomed by European and Asian investors after the sanctions against the country are lifted. 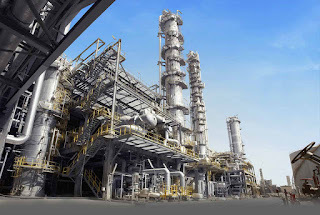 In June 2014, She’ri Moqaddam said Iran plans to boost annual petrochemical production capacity to 180 million tons from around 60 million tons currently. 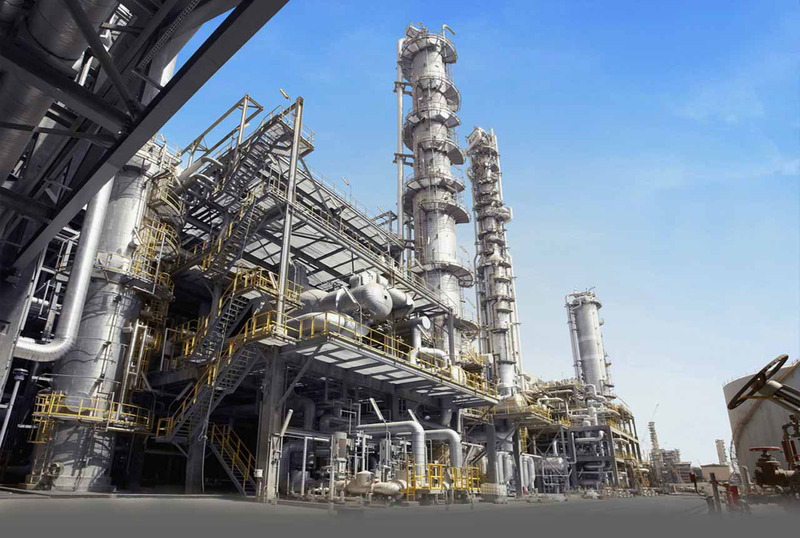 Once the semi-finished petrochemical projects are completed and a number of planned petrochemical units come on stream, the country’s petrochemical output will be increased to 180 million tons per year, he added.